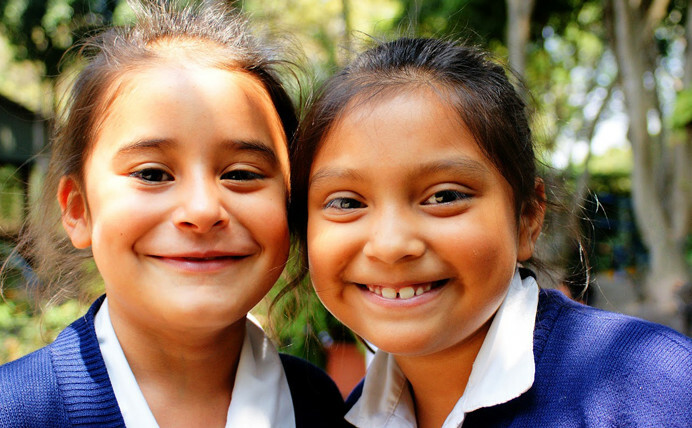 The “Dreamer Center” is the operational base for The GOD’S CHILD Project in Central America, as well as home for ANA’s administrative, disaster relief, community development, and program operations support. It is a 6-acre campus from which ANA provides medical, dental, and psychological care, as well as education, disaster relief, crisis-intervention, and community-connection services to thousands of extremely poor people from the surrounding villages and mountainside slums. The Atkinson Family Medical Clinics, Dreamer School, Dan and Kendall McDonald Dining Room, Michael and Helen Walsh Hall, Casper Duletski Interfaith Chapel, and Bauer Amphitheater, are all located at The Dreamer Center. The newly renovated Casa Jackson Hospital is now located at The Dreamer Center as well.